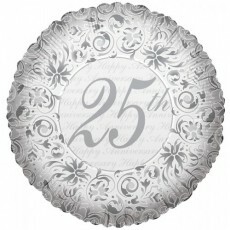 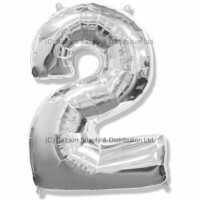 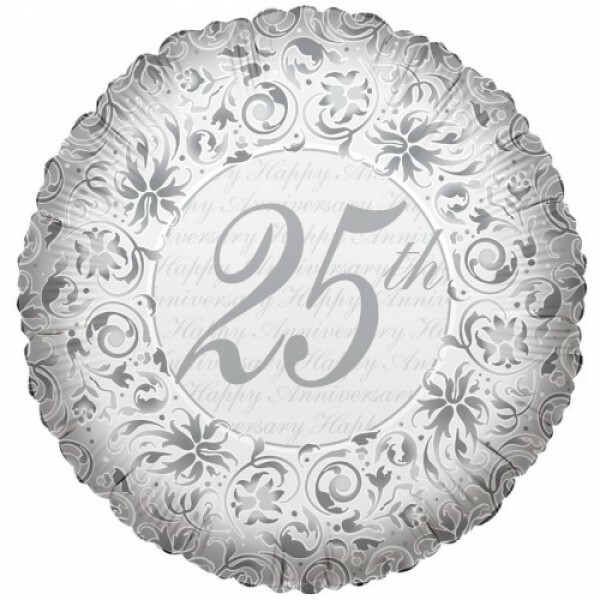 18" 25th Anniversary Balloon, available loose or individually packaged - Please select packaged option above if required. 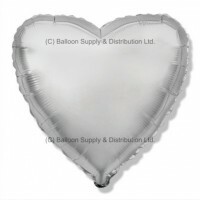 18" Silver Heart Balloon. 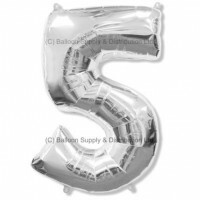 For filling with Helium (balloon gas), or may be ..